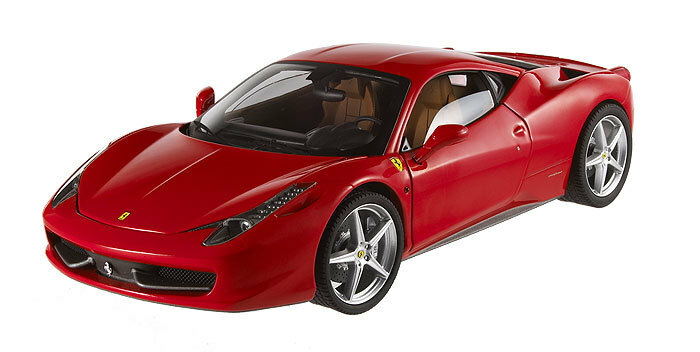 Ferrari 458 Italia Red 1/18th Scale by HOT WHEELS ELITE at Modena Motors Inc. Experience Ferrari’s style and power through this awesome 1:18th Hot Wheel EliteTM model! Limited to Only 15,000 pieces! !